They say variety is the spice of life, but we think that spice is the spice of life, too. After all, why settle for bland when spicy is an option? 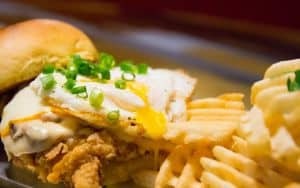 If you’re already enamored of that burn that coats your mouth with a spicy bite or sip, you probably already know the ethnic cuisines that offer fiery options – a Mexican diablo-inspired burrito, Indian-hot Indian curry or Thai-hot drunken noodle. 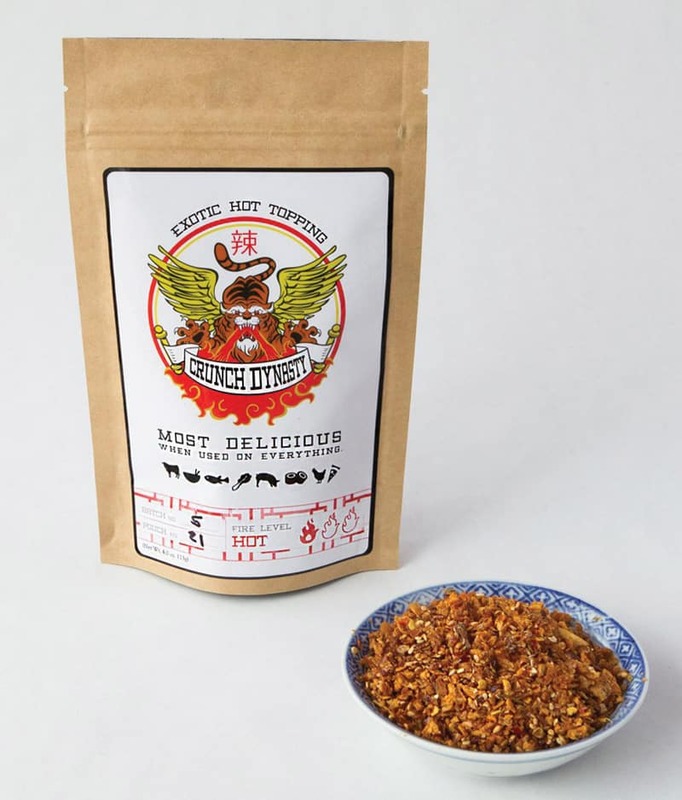 But we’ve scoped out some local spice-infused products that you can pick up to take home – products guaranteed to add some flair (and flare) to your eating routine, some a mere spark and others a towering inferno. These area entrepreneurs have heroically taken an ordinary product and added pizzazz in the form of things that go “zing-pow-ouch!” While many of their wares are available online, you’ll want to browse local farmers markets and fine purveyors of local products to find these and other hot, mild and just-plain-delicious treats for your mouth. Read further. If you dare. 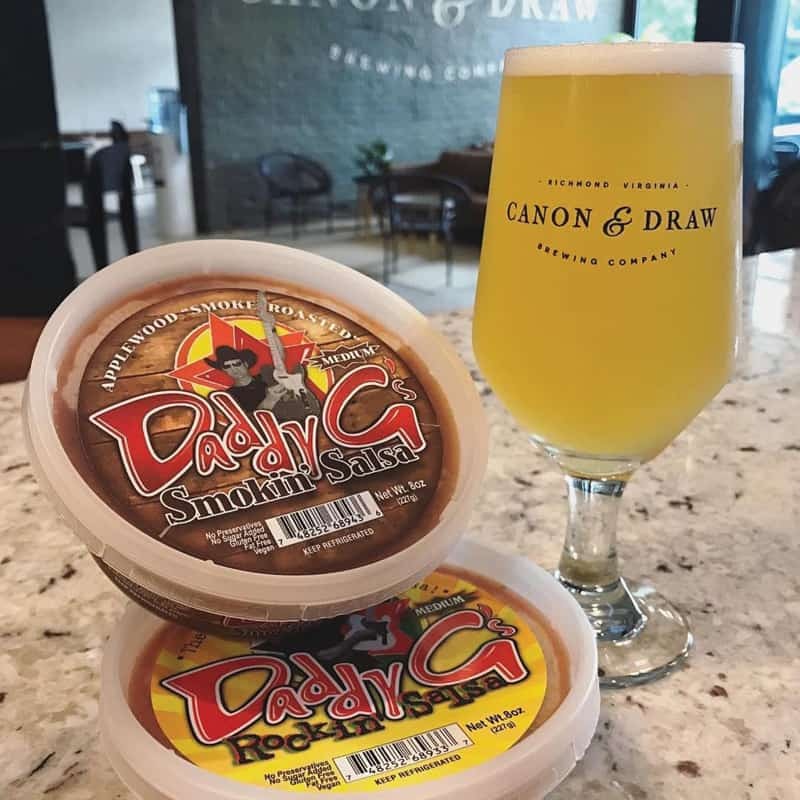 If you’ve set foot in a Richmond brewery, you’ve likely seen a display of Daddy G’s Craft Salsa. These flavorful salsas make regular appearances in Virginia breweries, festivals and farmers markets. Venture through the variety of Daddy G’s hot and zesty selections: try the Smokin’ Salsa, complete with smoke-roasted jalapeños; Kickin’ Salsa, infused with fresh jalapeño and chile verde; or the Bitchin’ Salsa, packed with fire-roasted tomatoes and habanero. Or play it safe with Daddy G’s original Rockin’ salsa, a mild yet tangy blend of tomato goodness. We don’t care. It’s your tortilla chip. 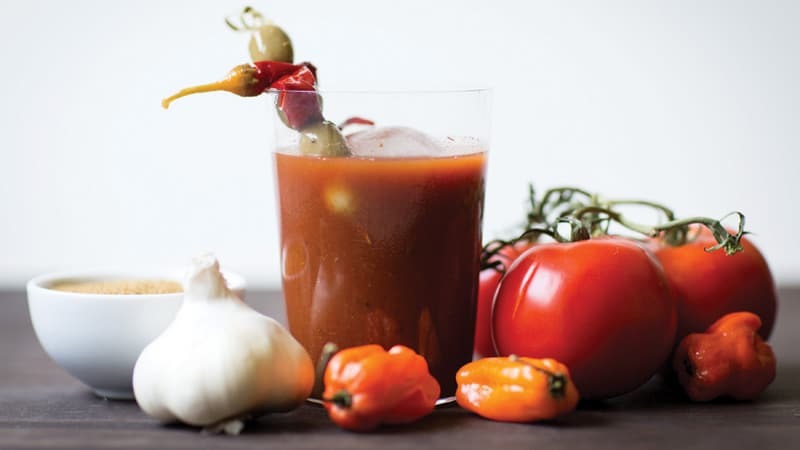 Oh, there’s nothing like a spicy brunch Bloody Mary to get your own juices flowing. Texas Beach Bloody Mary mix has a special blend of spices to give that socially acceptable morning alcoholic beverage an added zest. The blend of tomatoes, garlic, peppers and spices creates a robust, spicy flavor guaranteed to awaken your taste buds just in time for brunch. Just add your preferred amount of vodka, tequila or even some lime-infused water and enjoy. Texas Beach is delicious any time of day that you choose to consume it. A bloody Mary in the evening? Fine by us. 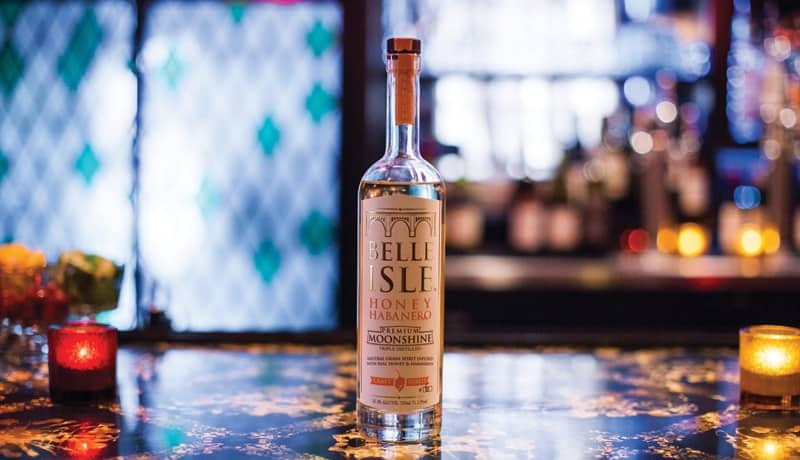 AR’s Hot Southern Honey has boldly taken the sweet syrupy millennia-old staple of the human diet and added a piquant kick that would make even the most daring bee proud. AR’s uses chili and habanero peppers to infuse their raw, pure wildflower and clover honeys, for both the “hot-mild” and “hot-hot” options. Liven up your morning toast! Dazzle your fried chicken! Perk up your pizza! Excite your ice cream! 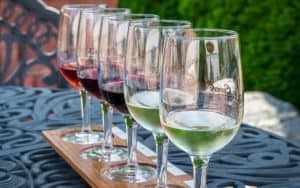 Even create unique marinades, vinaigrettes and salad dressings. Add AR’s honey to any food or drink that welcomes honey. Let your taste buds do the talking, as sweet and hot play pattycake on your tongue. 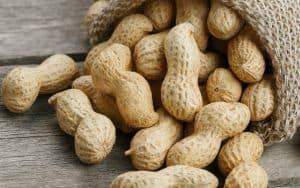 As delightful as they are on their own, peanuts are practically begging to be paired with complementary flavors: peanut butter and honey, PBJ and the classic Reese’s combo. Who can forget the “You got chocolate in my peanut butter” commercials? Capt. Salty has taken Virginia peanuts to a new realm. Skipping the pleasantries of “salted” and “honey roasted,” the cap’n cut to the chase to give peanut lovers what they were really seeking: heat. Capt. Salty offers a span of flavors and spice levels. Locally grown peanuts are doused with sea salt, hot pepper blends and (gulp) ghost pepper. The intensity grows with each level, starting with mild and ranging up through warm, hot, hotter and hottest, peaking at ghost-hot for those audacious, spicy-loving souls. There are also mild and spicy cayenne nuts; or for a sinus-clearing experience, Capt. Salty offers a line of wasabi blends. This Asian-inspired hot topping sends your senses on a magical journey around the world, without the jet lag. Simply sprinkle Crunch Dynasty on savory dishes such as mac and cheese, sushi, fish, eggs or vegetables. Enjoy the melding of garlic, shallots, gluten-free soy sauce, sesame seeds, hot peppers and special seasons and oils. The final recipe was handed from mother-in-law to son-in-law, with many failed batches before Mom was satisfied that he had achieved her authentic, traditional Asian flavor. 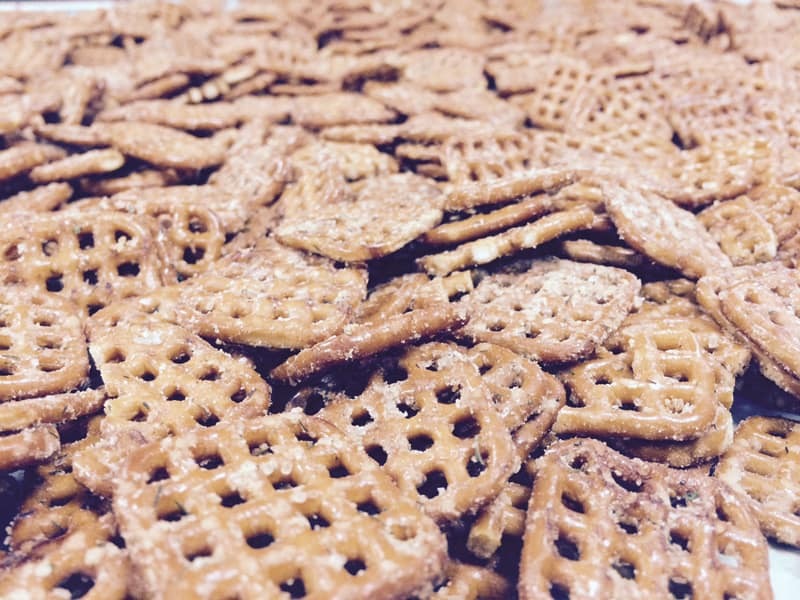 If that story doesn’t warm your heart, just let the crunch warm your palate. Fresh, organic seasoning blends arise from a small family farm that grows a huge diversity of products: 150 tomato varieties, 100 types of chilies, fruits, mushrooms, exotics and more. You may have had their produce at local restaurants or in local beers or seen them at farmers markets. To enjoy the mouth-pleasing flavors of organic herbs and spices, stock your kitchen with their seasoning blends. Hot blends include Spotted Dawg, Salty Dawg, Smokie Dawg and Pow wow. Your kitchen, your taste buds and your family will thank you. This product has a familiar “my friends liked it so much I thought I’d try selling it” story. Sure enough, from Richmond dinner parties to Amazon.com, this authentic Korean hot sauce has been a hit. 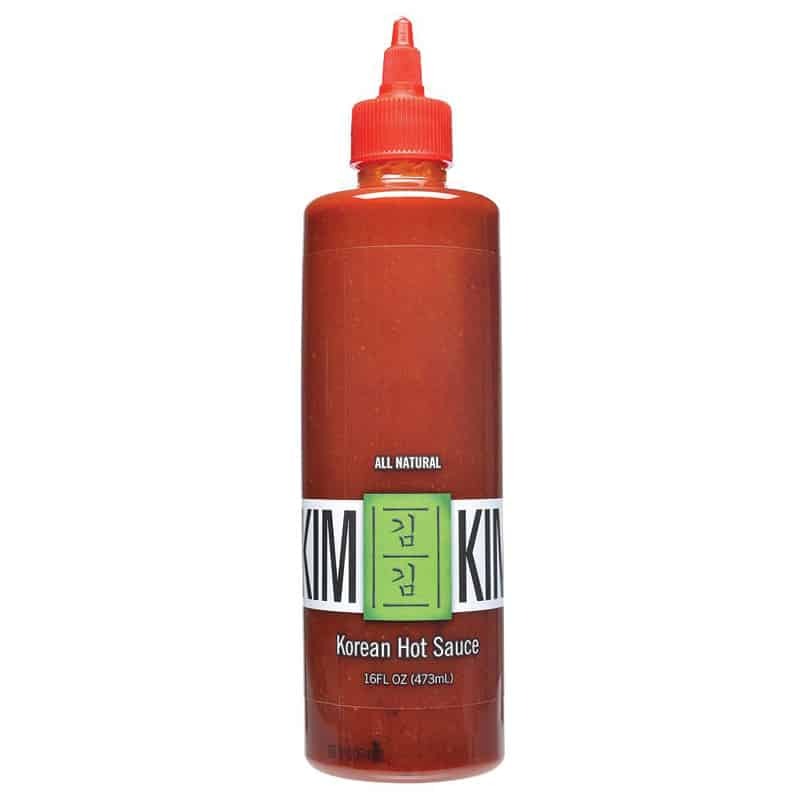 KimKim is a version of Korean ssamjang, an all-purpose dipping sauce, not as hot as Sriracha, not as sweet ketchup and not as salty as hoisin sauce. It provides savory umami notes and sings of fermented pepper paste made from sun-dried Korean chilies, fermented soy paste, vinegar, sesame seeds and sugar. From a Midlothian-based greenhouse, packed with 90 varieties of peppers, come Josh’s Jungle Hot Pepper Salt blends, available online and at local retailers (store list on website). The Habanero blend adds a fiery nudge while infusing the flavor of fresh habanero peppers. The Ghost will haunt your mouth with a bigger kick and smoky flavor. And the Carolina Reaper packs the heat and flavor of the hottest pepper on earth. Specializing in – guess what! Yes, fermented foods – Wild Earth creates and produces probiotic, naturally fermented, vegetable-based products using local organic sources. Set your heat-loving sights on the kimchi with hot chili peppers, medium-hot Jalapeño Chow Chow, and Wild Fire and Green Queen fermented hot pepper sauces. When plain old pretzels aren’t enough, go for these crisp, flavorful and moderately hot pretzel bites. Great for tailgating, watching the game or hanging out – just like Mom’s family has partaken of them for years. 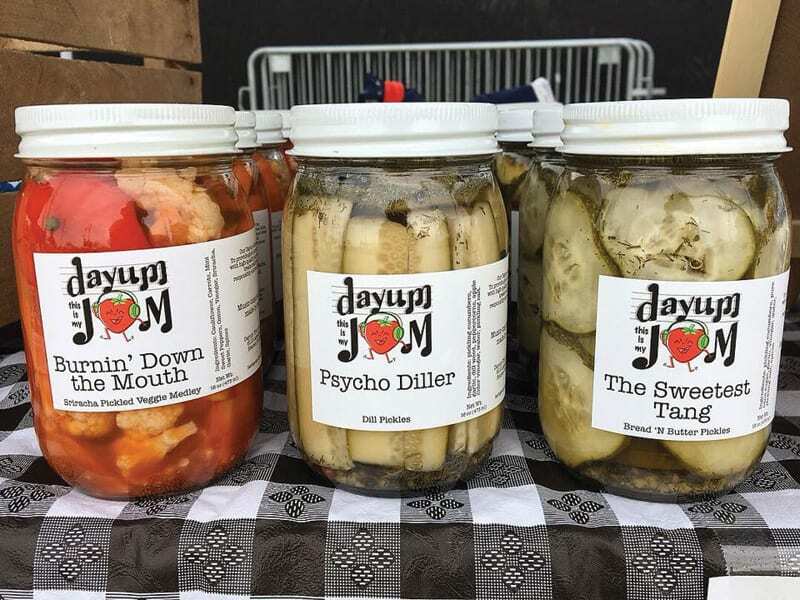 Available at Lakeside and Carytown farmers markets and other pop-up events, this tune-inspired food business produces jams and other delectables. When you’re looking for a little heat, look for Hot for Peaches jam, Livin’ la Vida Verde salsa, Burnin’ Down the Mouth pickles and SomeBloody to Love bloody Mary mix. Add a burst of flavor (and spice) to raw oysters, steak, popcorn and dark chocolate with Rose Chili Salt from Hummingbird Gardens. While at the garden’s online shop, pick up bath salts, other cooking salt blends and, yes, flower seed packets. Craft beverage makers appreciate a little spice, too. Most hot, chili-pepper-based alcohols are seasonal or limited release – like Center of the Universe Pepperhoptas pepper-infused IPA, Lickinghole Creek Heir Apparent with chilis and Buskey Cider Jalapeño Lime – so get ’em while they’re hot!